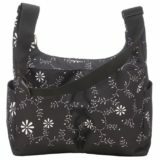 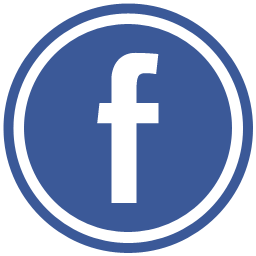 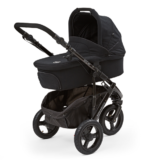 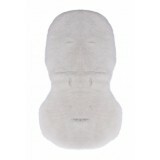 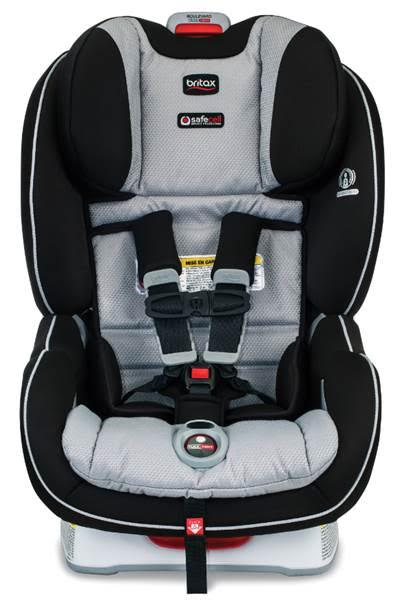 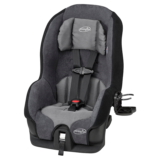 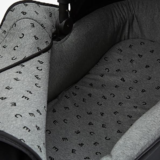 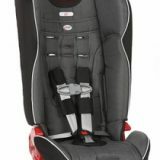 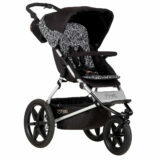 Categories: Car Seats & Boosters, Convertible Car Seats – Rear & Forward Facing, Out and About. 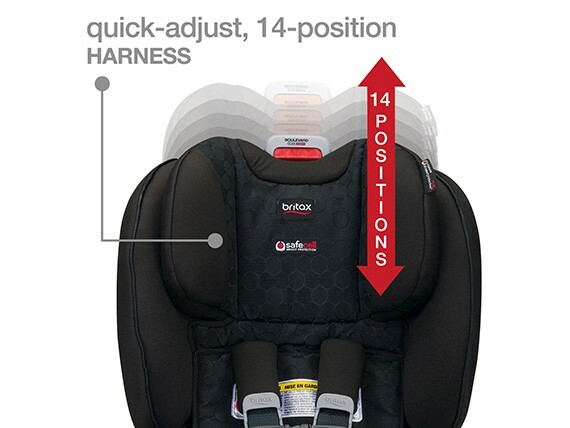 Tags: britax, clicktight, safest. 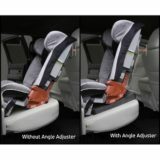 Featuring the ClickTight Installation System, the Boulevard ClickTight pairs superior safety with best-in-class convenience to create an exceptional convertible car seat. 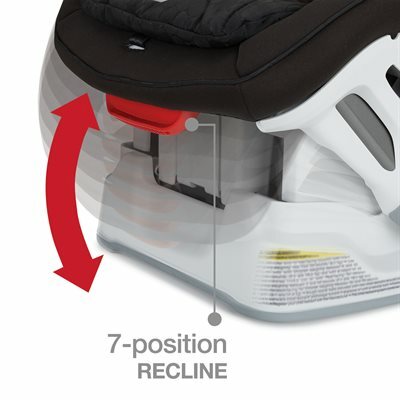 With SafeCell Impact Protection, you can rest assured that your little one is surrounded in safety and advanced layers of protection from Complete Side Impact Protection PLUS absorb crash forces and keep your child’s head and neck extra secure. 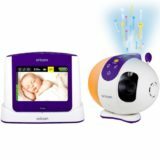 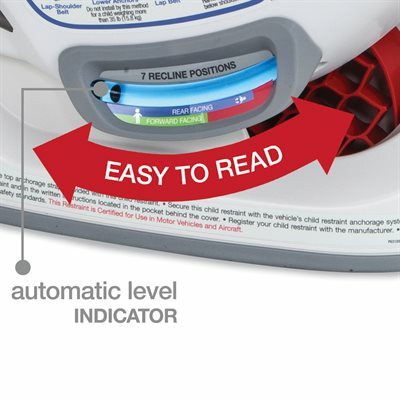 Click & Safe Snug Harness Indicator gives an audible “click” to aid you in the proper tightening of your child’s harness.Quick-Adjust, 14-Position Harness and 2-Position Buckle allows you to easily move the harness upward and buckle outward for a comfortable, secure fit as your child grows.